RESOLUTION MANAGEMENT has provided services to numerous organizations in the federal government (including the Navy, Military Sealift Command, Maritime Administration and Coast Guard), state agencies (Marine Highway Divisions), for the States of Alaska and Washington (State Ferry Systems), and private ship owners, from ocean-going cruise liners to casino vessels. ◙ Assistance in the proper implementation of an earned value management system (EVMS) in response to the client’s concerns over the accuracy of the EVMS reporting on the design portion of the work. 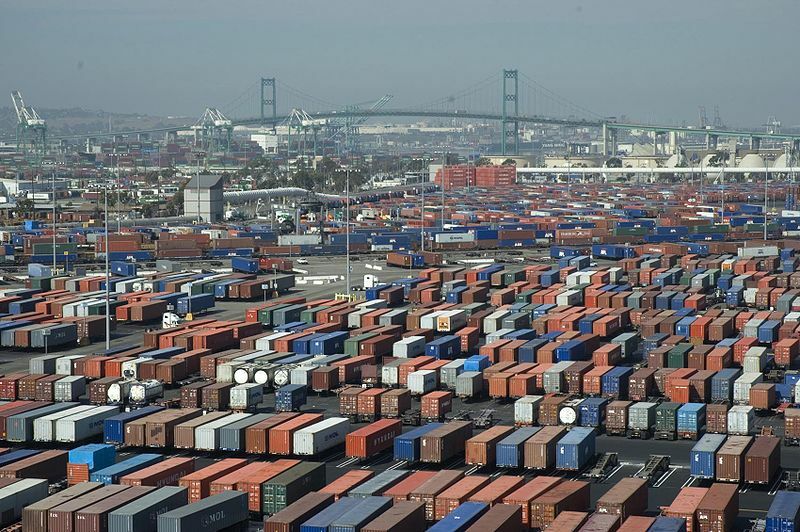 ◙ Provided assistance on a process and contract compliance audit for a major west coast port facility focusing on financial and project controls. 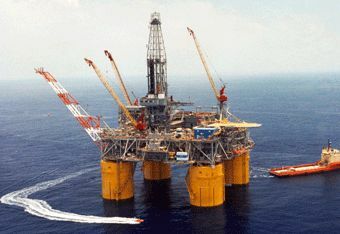 ◙ On-site project support assistance during the major refurbishment of jack-up rigs in U.S., Europe and Asia shipyards, which included training of shipyard personnel and on-site owner project personnel in contract management, project control procedures and the proper use of Critical Path Method (CPM) software. ◙ Assistance to a marine engineering firm during the design, construction and testing of a modular lighter (barge) system by providing training in CPM resource/cost loaded schedules, development of a baseline schedule and budget, and creation of a Cost & Schedule Status Report System. 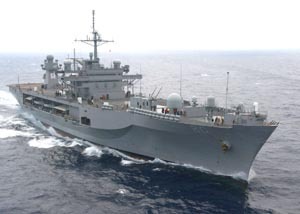 ◙ Assistance to the U.S. Navy in defense of a claim related to repairs and improvements to a graving dock (drydock) and the associated central facility by analysis of the technical, schedule and cost issues raised in the contractor’s Request for Equitable Adjustment. ◙ Provided assistance to a major shipbuilder in its claim to recover lost profits against multiple insurers as a result of hurricane damage. ◙ Assistance to a port owner relating to the termination of a contractor due to its failure to timely perform, and assistance to the replacement contractor in developing the schedule for the remaining work.